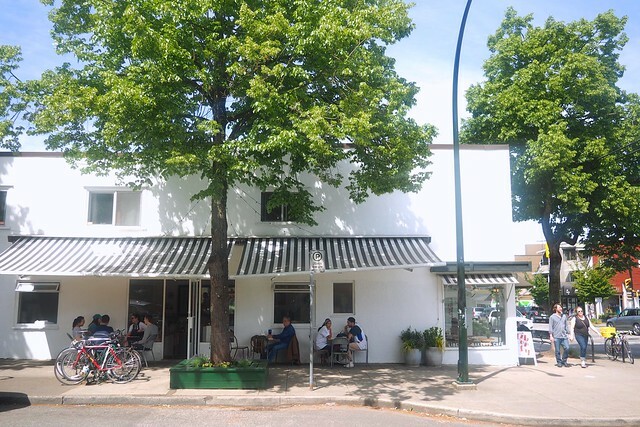 Riley Park–Little Mountain—Liberty Bakery & Cafe continues to be a charming little destinations for well-baked of treats and coffee on the neighbourhood corner of 21st and Main. 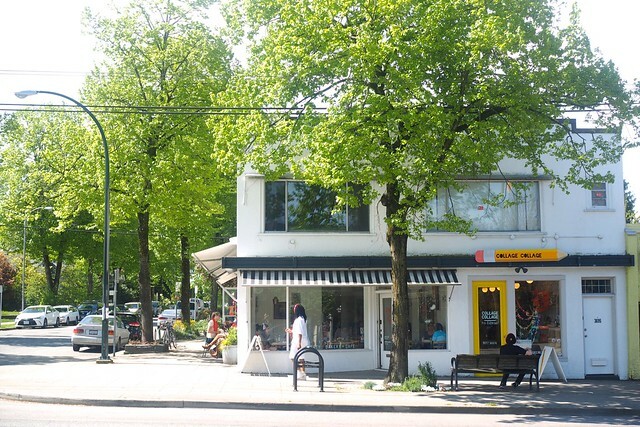 As for what to eat and drink, there are many pleasing combinations of caffeinated drinks and snacks to enjoy. 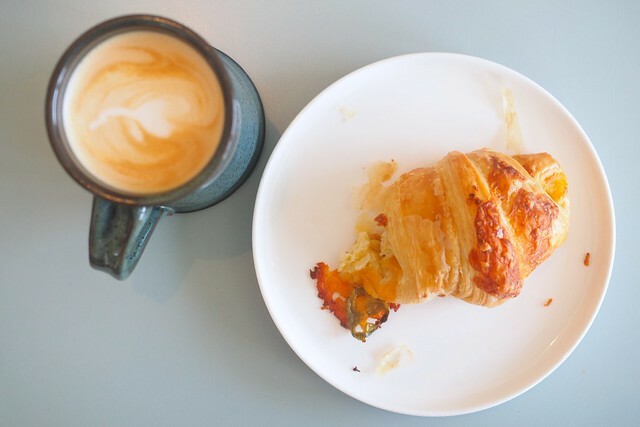 I recommend a crisp latte and jalapeño croissant for a satisfying contrast of flavours. 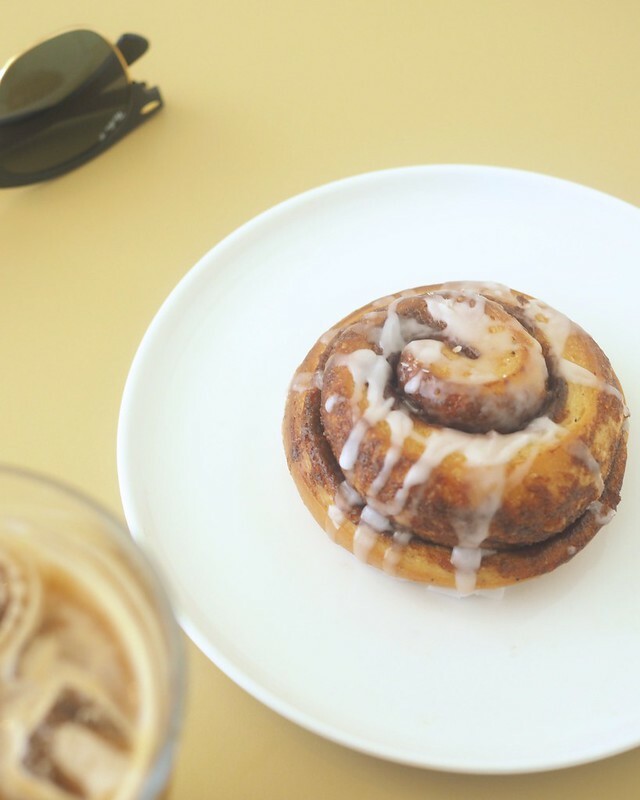 Or perhaps a cinnamon roll and make that latte iced for your delightful midday break. 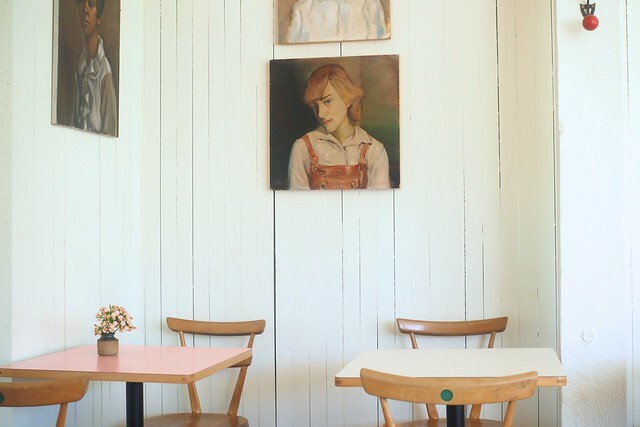 Liberty screams corner coffee shop with its hip, pleasing vibes and homemade feel to its decor inside out and all-around.